Home Entertainment Technology-Autos Best WhatsApp Status and why they are important? Are you a Social Animal? If yes, this article is specifically crafted for you! Over the years of evolution we ‘Human beings’ have created different modes for conveying our feelings to each other. Every word we use, picture we draw and expression is a form of communication with sum of our behavior, feelings and current situation we are presently in. The biggest part of any communication is Feelings. The clearer your feeling is, the stronger your communication become with others. Because it gives them a path to understand you better and that’s where WhatsApp Status comes into the picture. 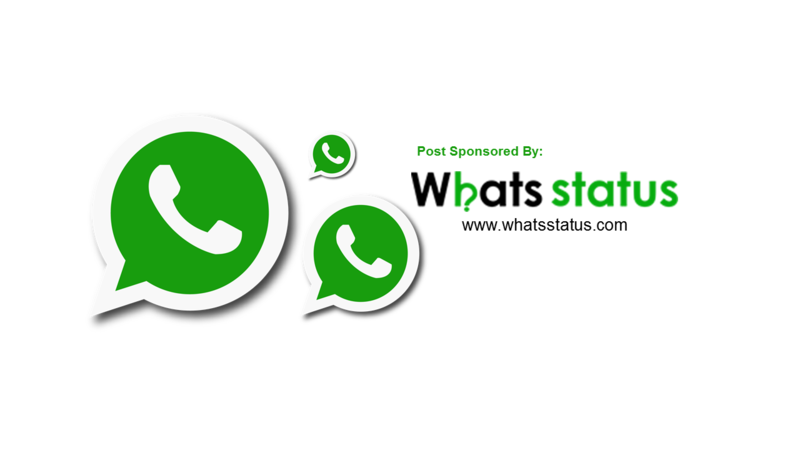 WhatsApp status are always trending as people tend to change the status according to their mood and current situation and yes, the original and honest WhatsApp status gets more attention and value. As 90% of smartphone user is using WhatsApp we know it’s difficult to get a status which is unique and suits your feeling or current situation. You set WhatsApp status according to your moods. Sometimes you might be feeling blue, sad and excited and you want to convey the same message in the WhatsApp Status. You brought a new car, got a job, getting married, in love, fighting, in fact poopoing (ha! ha! ha!). These status give out the message to your circle in WhatsApp about your current scenario. Things which comes to your mind and you might want to share the same with your circle. So, you now know the type of Status you want to share, but you might lack the imagination or words which will make your status unique and special. Whats Status is founded by ‘Abhinav Jain’ when he was searching for a blog to get the best and the unique WhatsApp Status for his personal use. He got fed-up as there were dozens of Status, but all copied from someplace else and that’s what strike him and he came up with an idea of producing new and unique WhatsApp status every day for billions of users using WhatsApp. So if you are a social animal and have quite a circle around you, ‘Whats Status’ is a must have by your side to stand apart from the audience and have the most interesting status of all. Next article5 Most Interesting Unsolved Mysteries around the World.